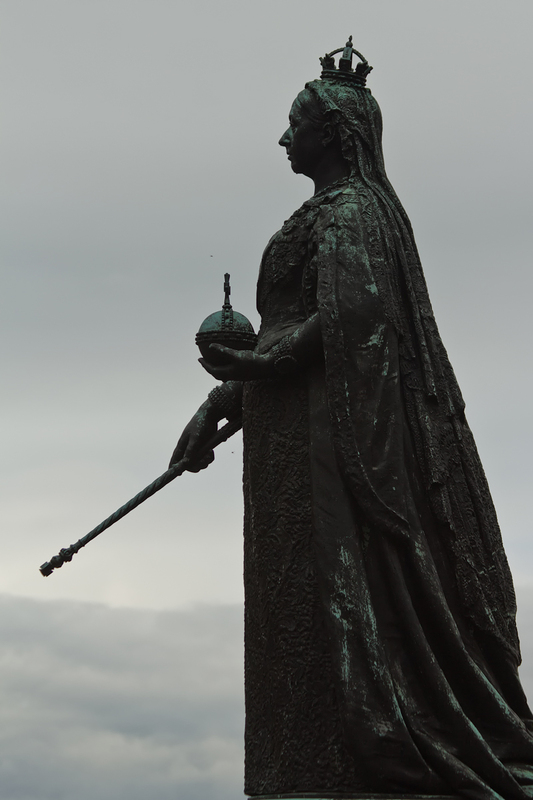 It was a pretty grey day last week when I visited Windsor. I found that my photography was best handled in full manual mode rather than relying on any of the semi-automatic options. Having experimented with exposure, shutter speed and iso and found a reasonable compromise, the rest of my photography needed fewer adjustments as the weather remained miserable (if not actually raining) for the whole visit. 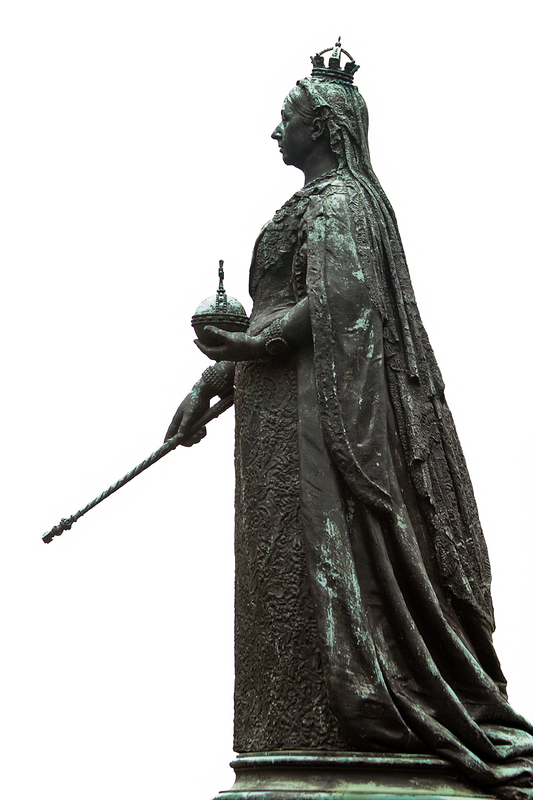 The photos below of Queen Victoria were deliberately over and under-exposed as I liked the appearance of her profile against the sky, which as you can see in the second shot, was not exactly bright. Having said this, I think the second shot is my favourite! Which is yours? 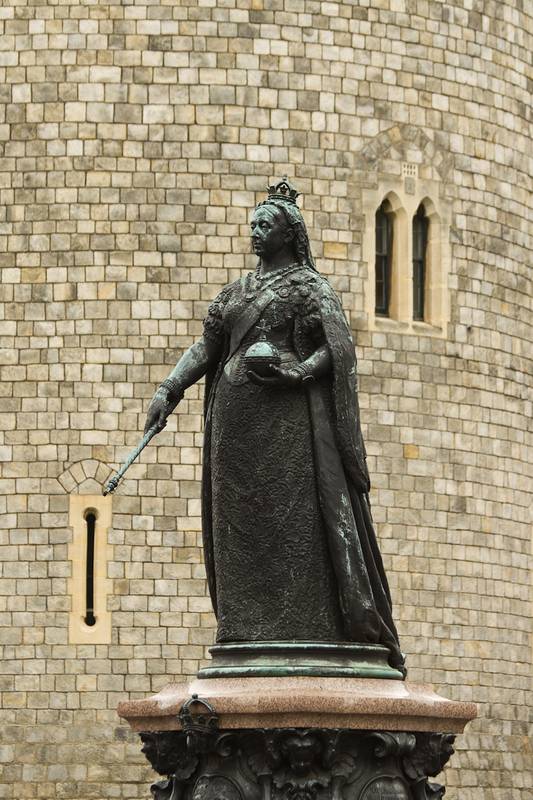 Posted in Photography, Travel and tagged 550D, canon, DSLR, exposure, ISO, manual, photography, Queen Victoria, semi-automatic, shutter speed, statue, weather, Windsor, Windsor castle. Thanks 🙂 That was one of the first shots I took with a deliberate over exposure because I liked the starkness of the statue against the sky. I had to bring back the exposure a bit in Lightroom but it works for me.